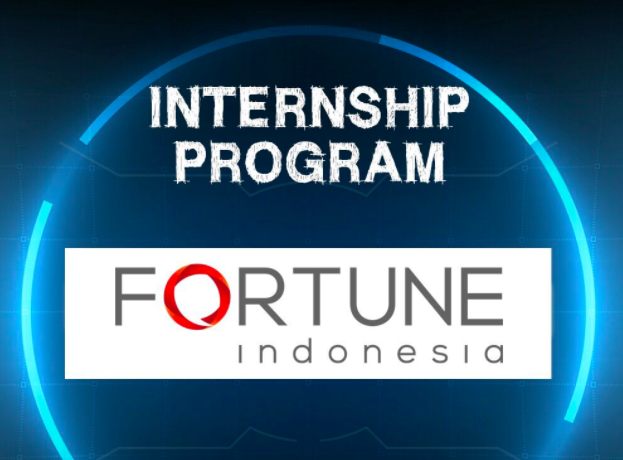 Hai All Student, Fortune Indonesia currently open for Internship Program for Administration Staff at Internal Auditor Division. She must fluent in English both oral and written. She must have computer skill (Microsoft Office : Work, Excell, Power Point and Visio). She must willing to work at office hour (Monday – Friday).